Hey Gang, it's been a busy couple of days. I'm working on all kinds of new projects that I'll soon be able to share with you. 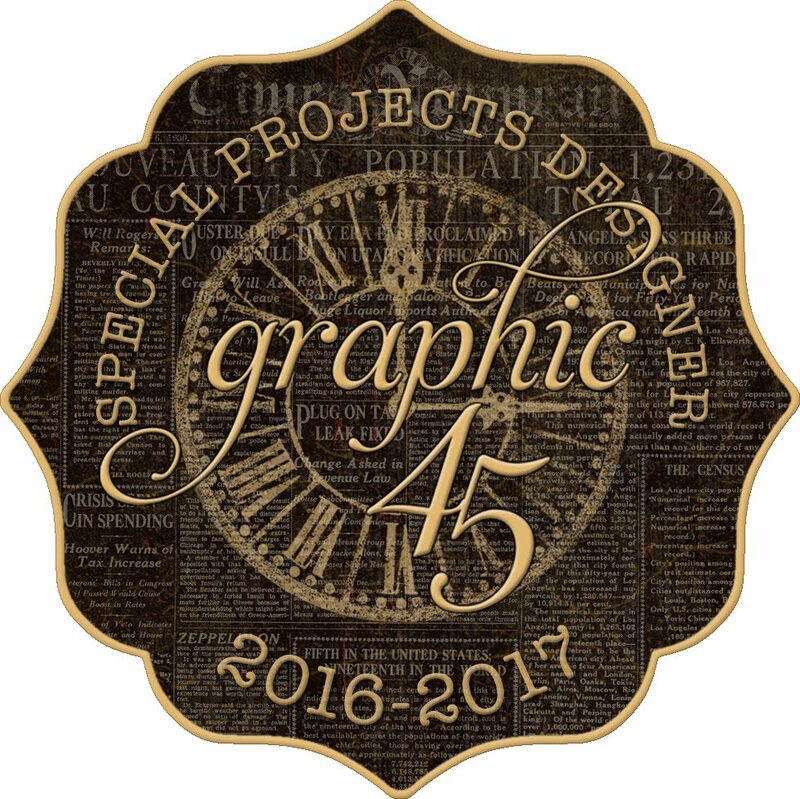 Tomorrow I'll be sharing a fun gatefold album made with Graphic 45's new Artisan Style collection, featured at CHA this year. So stay tuned for that. But for today, I'm putting out a parental plea for my kid. Most of you who have followed me for a while, know about our talented Jamie. As she has decided to attend Ringling College of Art & Design in the Fall of 2016 and is working hard to find scholarship opportunities. While doing her research, she came upon a Create-A -Greeting Card Scholarship Contest which earns the final winner a whopping $10,000. This is right up her alley! 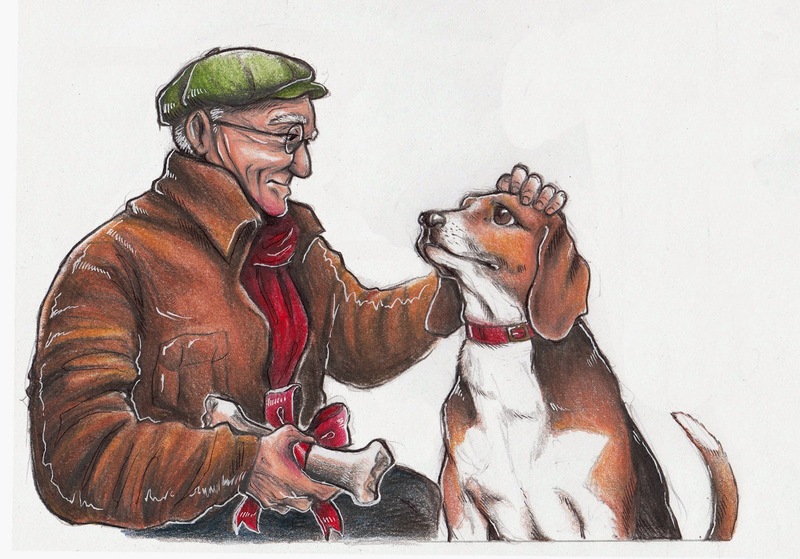 She got right to work creating a sweet image of an older man giving a cute beagle a bone wrapped in a red bow. She needs votes to win her round and she's VERY close. 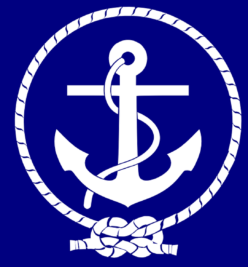 The company will pick the top-voted entry in each round to then select the final winner. Here's the link to the page where you can vote, if you're interested. I posted a link on Facebook last week and many of you kind folks placed your vote. Thank you! I've since learned that you can vote more than once. But only once per day. So I've been placing my vote every day, of course. If you vote, please come back and leave me a comment here on this post so I can thank you. Thanks for taking the time. See you tomorrow! I voted! Well done to Jamie on a tremendous number of votes too for her beautiful picture. Your daughter has my vote & is very talented. Sure hope she is awarded the scholarship. I voted. Such a beautiful card. Absolutely, Annette!! What a wonderful opportunity to do something so small that will help sooo much!! I Voted!! I even made sure and saw the tally go up by 1! 922 and counting!! WAY TO GO JAMIE!! Voted ! Hope she wins !